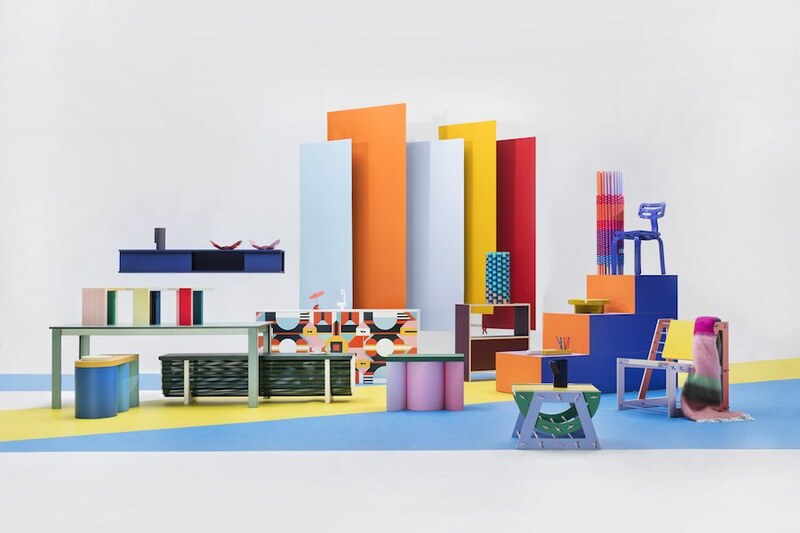 Dutch Design Week 2018 – Baars & Bloemhoff @ DDW18 – Courtesy of Baars & Bloemhoff. 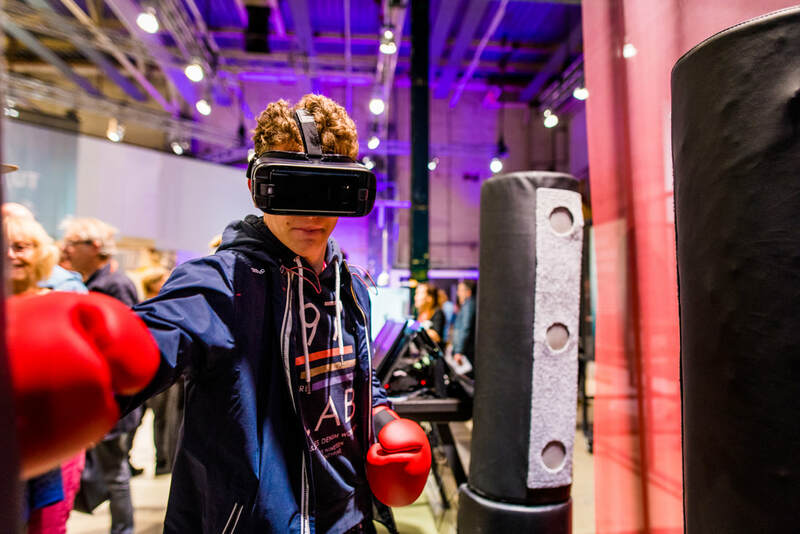 DDW, Eindhoven 2018 – Dutch Design Week 2018 is in full swing with its hyper innovative, informal and quirky vibe. 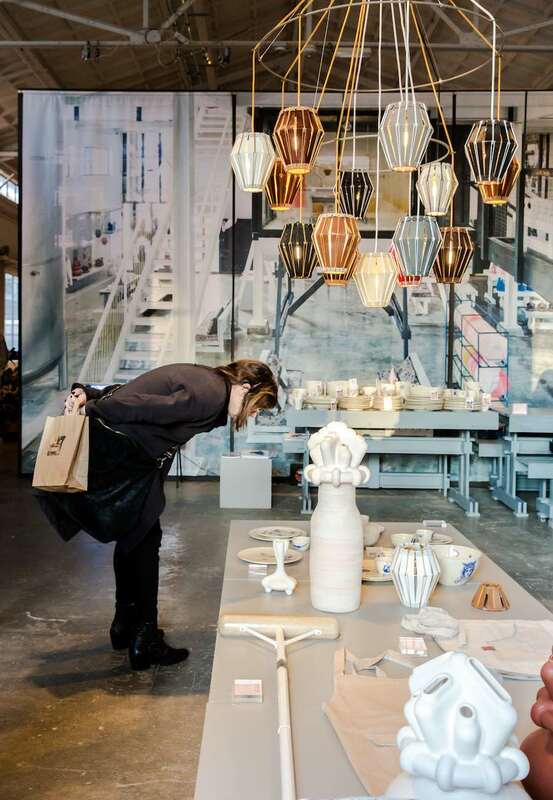 The biggest design event in Northern Europe, takes over the city of Eindhoven until October 28. This year’s theme – If not you, then who? 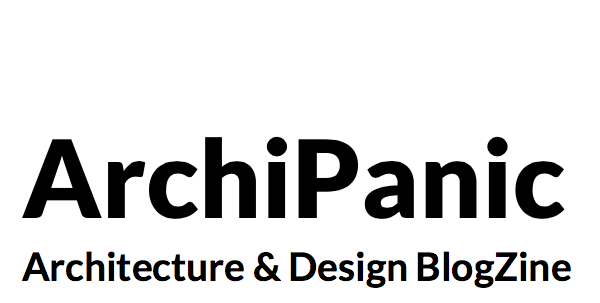 – focuses on a massive task and urgent responsibility designers must deal with: making the world a better place. 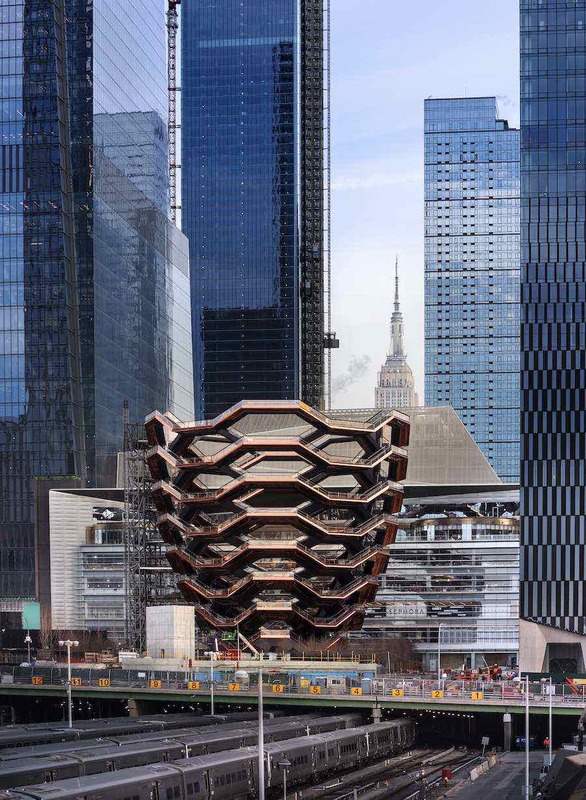 We picked 10 must-see exhibitions raising questions and proposing out-of-the-box solutions for a better future. Body of Work by OS ∆ OOS – ©NickBookelaar, courtesy of Dutch Design Week 2018. 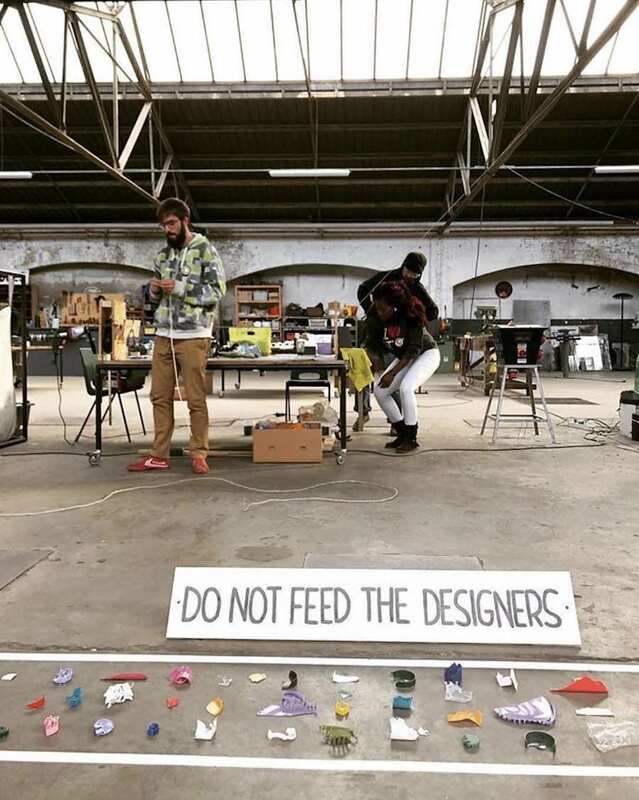 ‘Do not Feed the Designers’: @realspecialplastic at VDMA – Photo via IG follow @dutchdesignweek. These 10 exhibitions respond to that, check’em up! @ Campina Milk Factory – Hallen, Campina, 5613 LE Eindhoven. 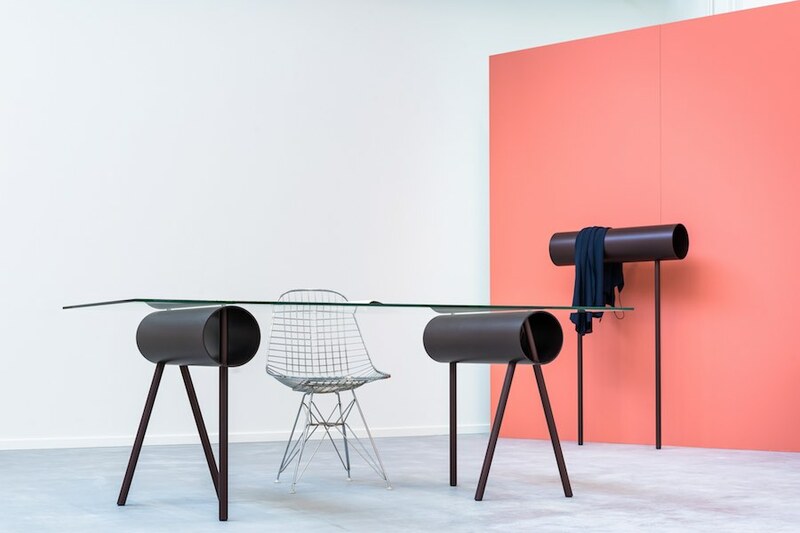 Daan Brouwer @ G18 – Courtesy of Design Academy Eindhoven Grad Show. Photo by Ronald Smith. 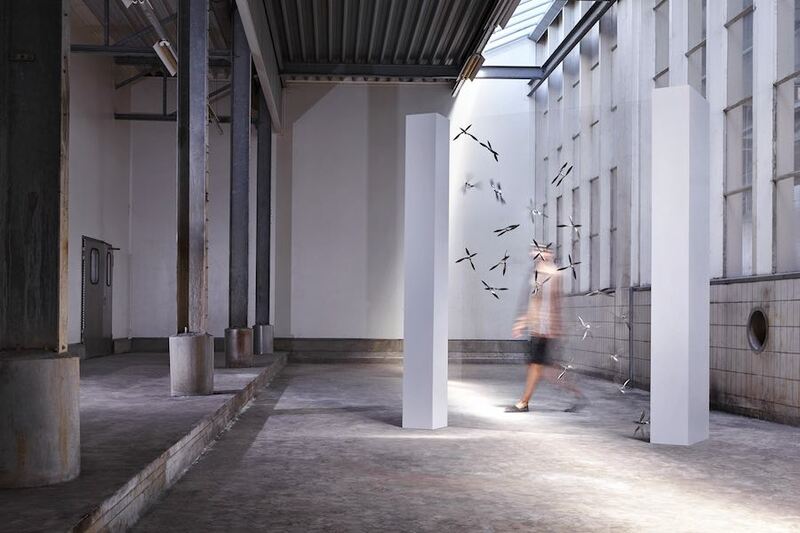 TheGraduation Show of Design Academy Eindhoven showcases 208 projects by 185 graduates. 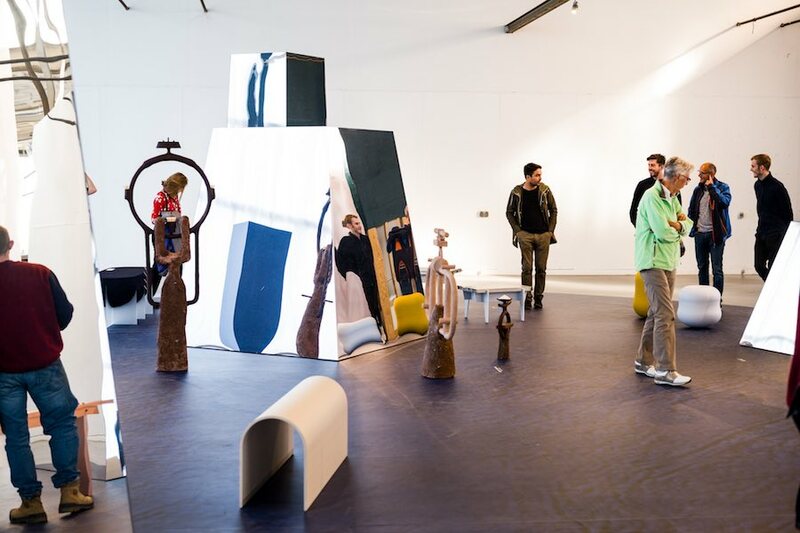 For the first time in nearly two decades, the exhibition leaves the DAE campus to be showcased in the historic Campina Milk Factory. 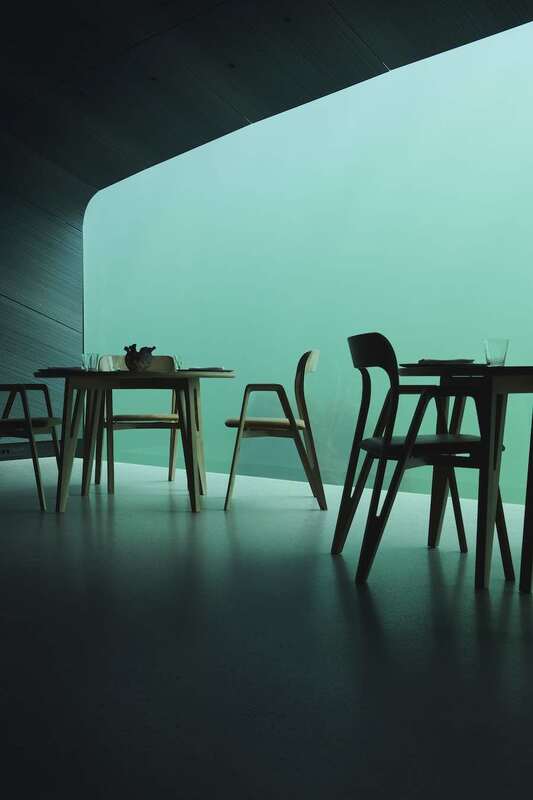 Mathilde Nakken combines coastal engineering with saline agriculture while the Women’s Chairs Project by Anna Aagaard Jensen features public seats for an ideal world. 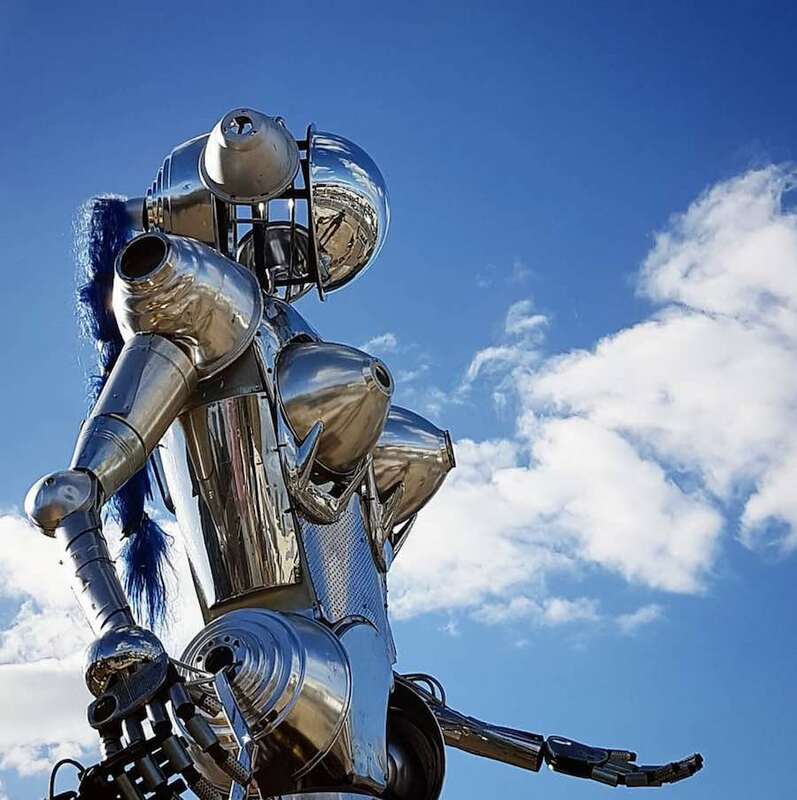 Robot Love – Photo via IG follow @ paul.schonberger. The Robot Love exhibition features the work of more than 50 artists, designers and scientists asking if robot can love us, and if we can we love them back. We live in a world where peacemakers, dating apps, Artificial Intelligence and high-tech devices and softwares made their way into our daily routines, bodies and emotions. Attend to an all-Inclusive Cyborg Catwalk with several cyborg projects by Petra Ardai, Bartosz Seifert & Ieva Jakuša, Gill Baldwin and many others. @ Fuutlaan 12B – 5613 AB Eindhoven. 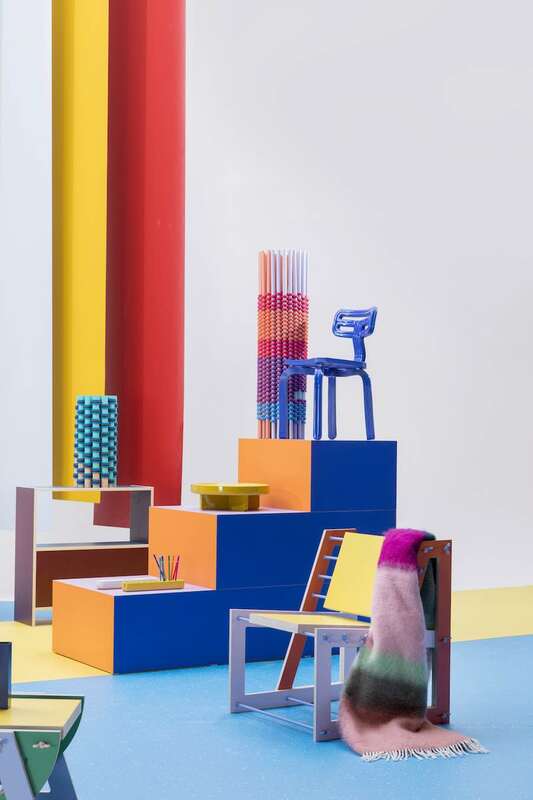 Courtesy of Dutch Design Week 2018. World’s population is skyrocketing, consumption of non-essentials has become a part of our daily lives. Can we ultimately fade out the obsolete… and go back to the basics? 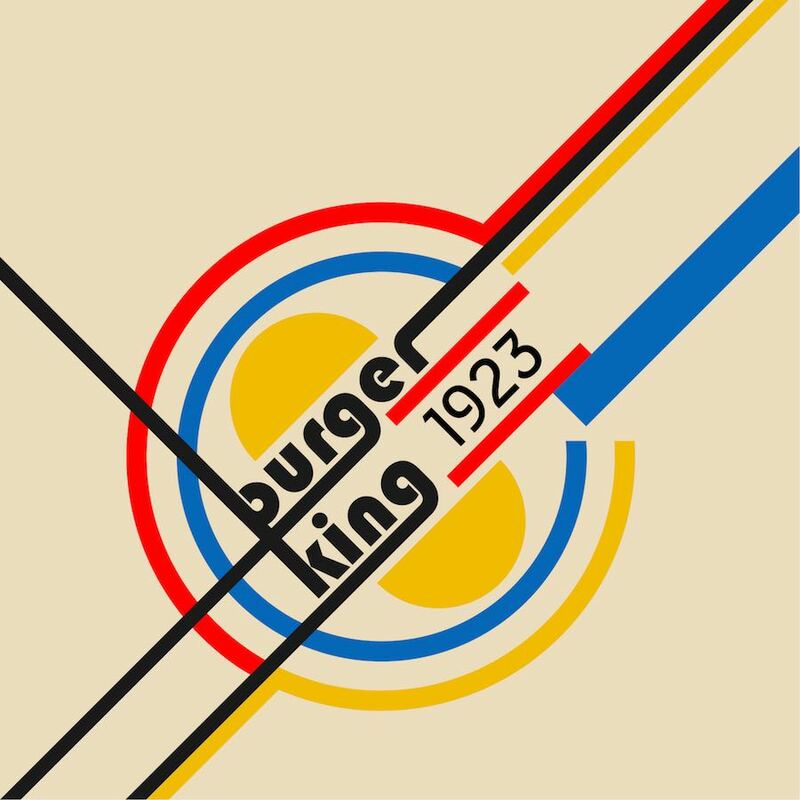 Dutch Invertuals rethinks the essence of our true needs through the work of 10 designers. Willem van Hoof exposes non-essential stuff that we keep in our homes, the Wobble Stool by Christian Hammer and Jade Chan contrasts hyper-digitalization encouraging movement and play in the real space. @ Klokgebouw 50 – Strijp-S 5617 AB Eindhoven. Courtesy of Mind the Step. Find technology based design as result of scientific research at the MIND THE STEP exhibition and platform. See how a special coat enables you to survive in harsh circumstances outside, observe how mussels can be the resin for a beautiful design lamp and discover how game playing between seeing and blind people can be made more attractive for both. On show, the work of over 50 designers from from three Dutch Universities of Technology – TU Delft, TU/e, and Twente University. 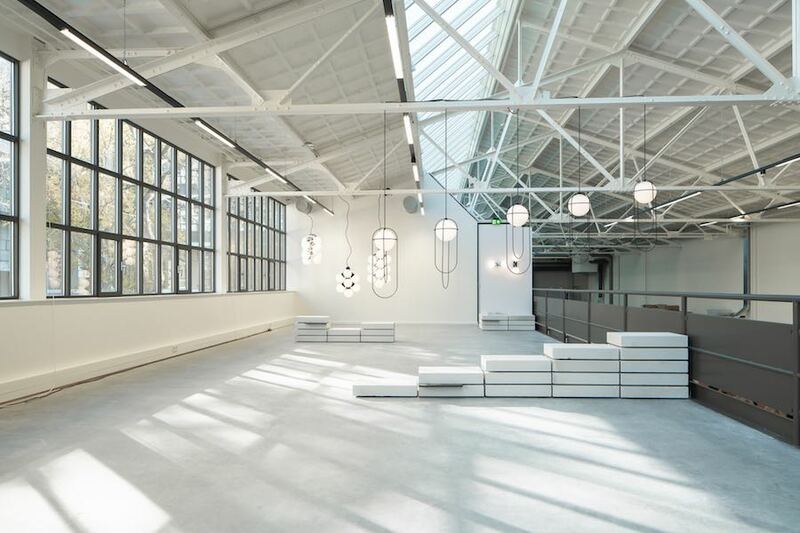 @ Piet Hein Eek Factory – Halvemaanstraat 30, 5651 BP Eindhoven. Photo via IG – Follow @piet_hein_eek. 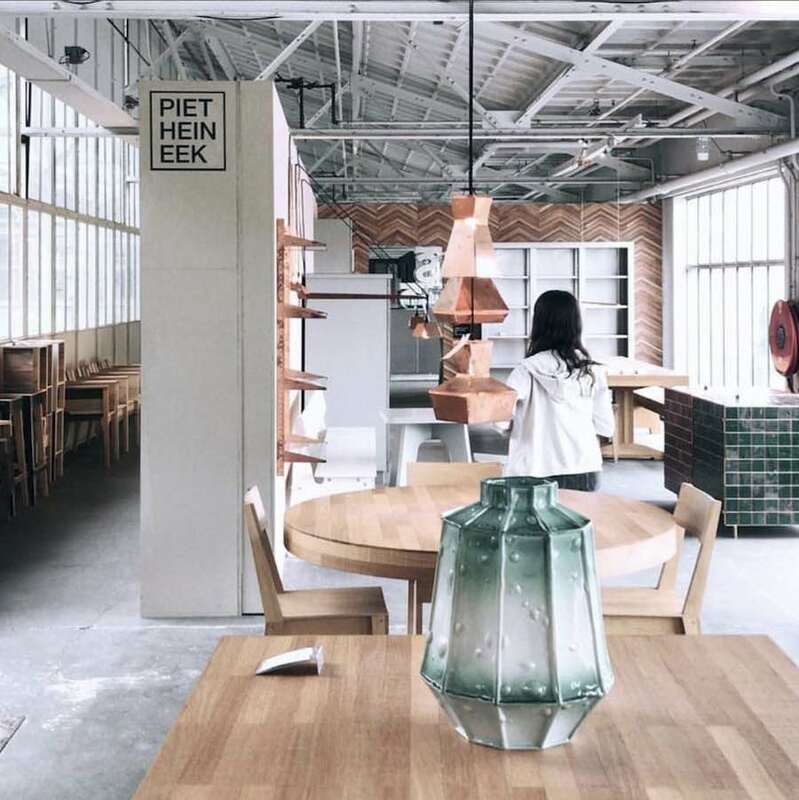 Dutch designer Piet Hein Eek presents his new collections at his flagship store and showroom. 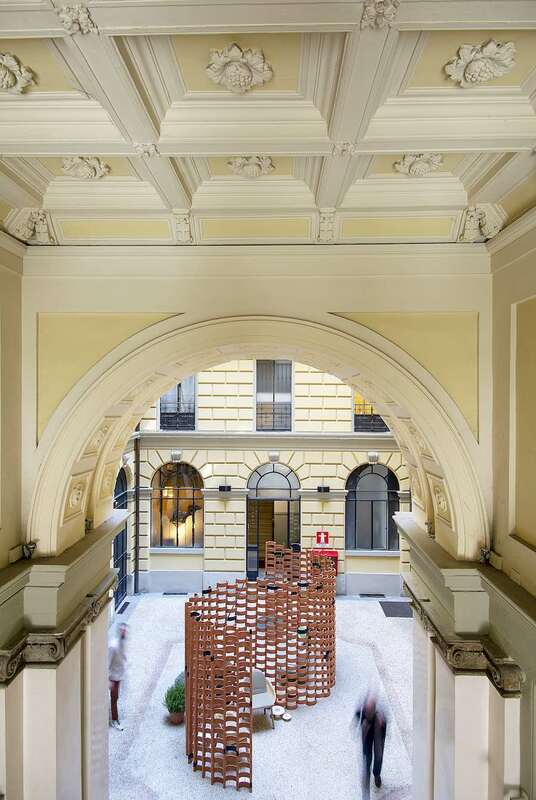 Do not forget to visit the Young Designer and Small Studio exhibitions while you’re on site. On show also a Quilt Garden and the Library of Waste, an exhibition by Fou de Feu presenting fragile fossils out of waste materials. The Social Label Movement Collection & Community aims to create an inclusive world together through the power of design. 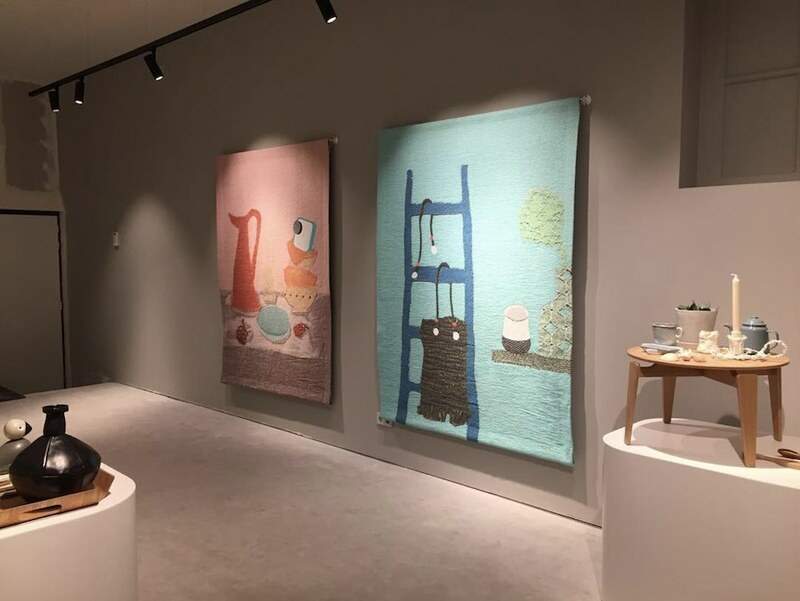 At the Piet Hein Heck Factory, leading Dutch designers including Piet Hein Eek, Kiki van Eijk and Edward van Vliet, teamed up with sheltered workshops all across the Netherlands to create a design collection building a sense of self-worth and opening new perspectives. @ Strijp T – TQ1 building, Achtseweg Zuid 157, 5651 GW Eindhoven. ©NickBookelaar, courtesy of Dutch Design Week 2018. OS ∆ OOS present their Body of Work, an exhibition featuring the studio’s both past and current projects developed in Eindhoven. On show the Repeated Mirrors series composed of a mirror framed in layers of coloured glass in different organic shapes and the Tunnel collection of screws or fasteners-free benches, stools and tables made of anodised aluminium tubes and glass. @ Broeinest – Torenallee 45, 5617 BA Eindhoven. Courtesy of Baars & Bloemhoff. “Is time to give new meaning to much-discussed themes such as sustainability, circularity and digitization.” Material producer Baars & Bloemhoff presents the #TIMEISNOW, an exhibition in 4 acts and contemporary trends unveiling the brand new furniture series Transitions IV: The not so Flat Collection. 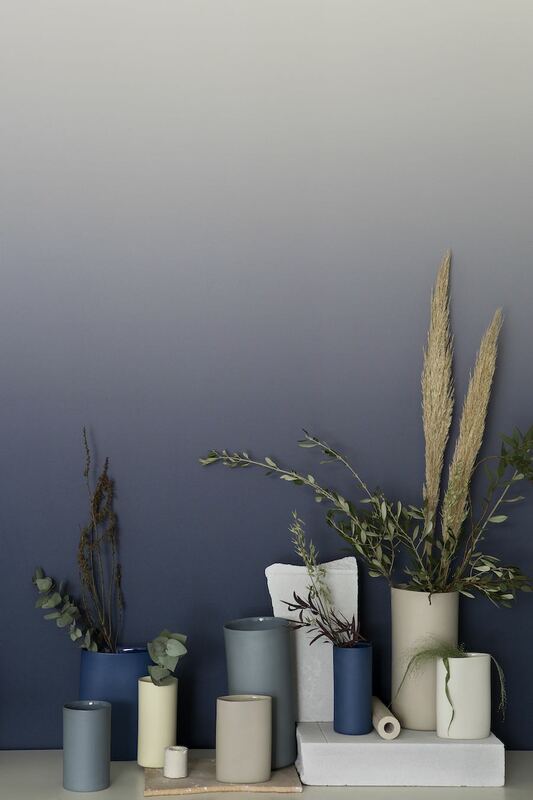 Lex Pott, Tijs Gilde, Jasmijn Muskens, Daphna Laurens and Johan Moorman experimented with Baars & Bloemhoff’s materials to design a the flat-packed series. @ Plan-B – Hurksestraat 19, 5652 AH Eindhoven. Photo via IG, follow @kikiandjoost. Kiki van Eijk and Joost van Bleiswijk play with all the roles a designer can take. Joost presents himself as a composer creating new tinkering lamps, a father interpreting his sons drawings in 3D, a treasure hunter turning old gymnastic furniture into a new chairs and tables and more. As a gardener Kiki discloses the beauty of scales, structures and repetition in freeform sculptures. As a poet she translates the poetics of space in a series of object while as a socialist she fights for a better future for women, together with Return to Sender, in textile designs… And more. 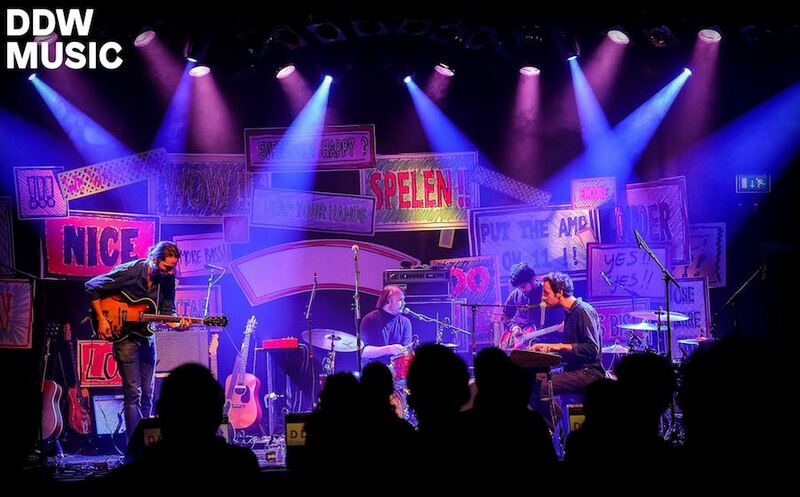 Dutch Design Week is accompanied by the DDW Music Festival, a fully-fledged programme of gigs and dj sets featuring more than 90 national and international artists performing on stages across the city. From a pianist at Piet Hein Eek to Thai funk in the Effenaar, and from folk in one of the city’s oldest cafes to house at the Fuutlaan. See the full line-up here.